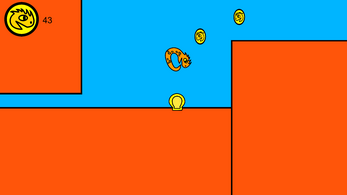 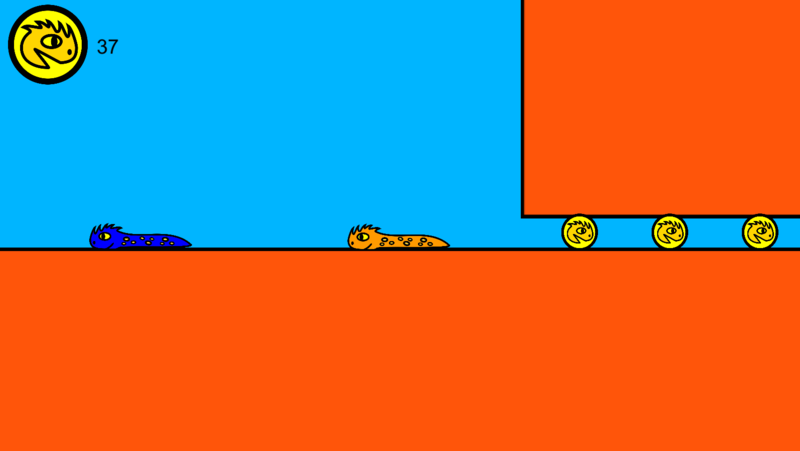 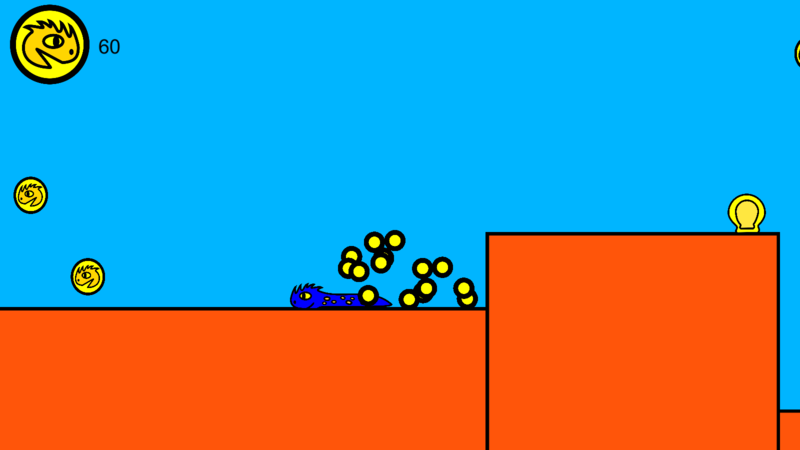 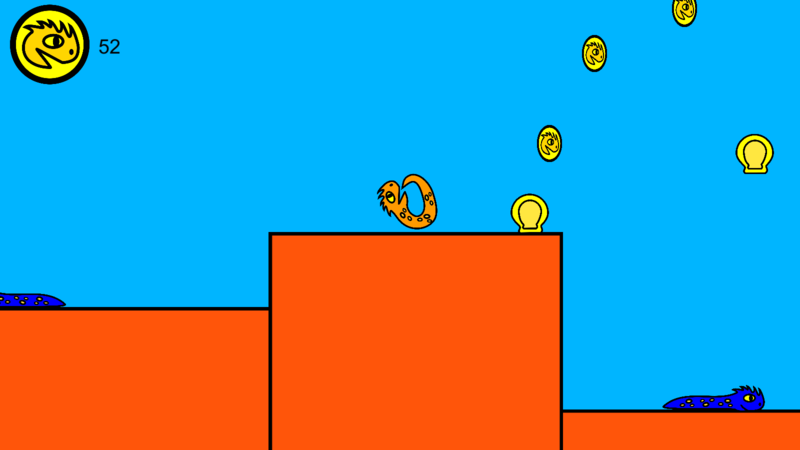 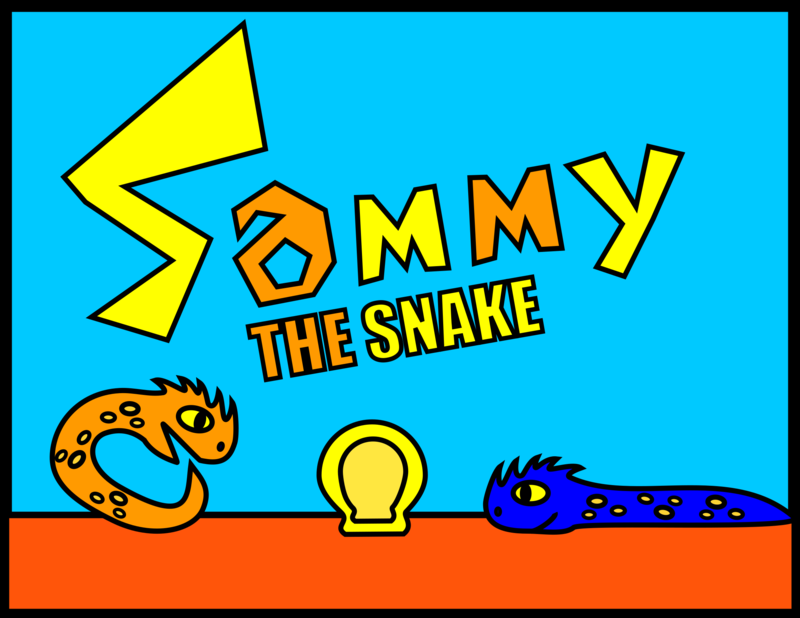 Sammy the Snake is a platformer where you can't jump. 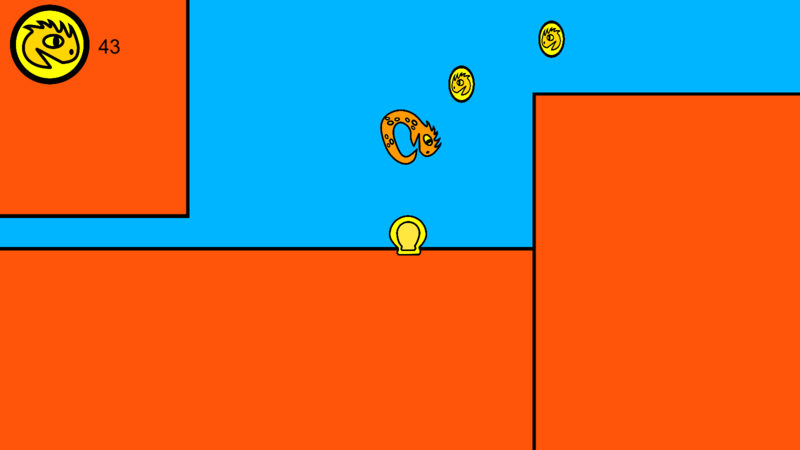 Instead, you must use the snake power of OROBOROS to roll and bounce over enemies. 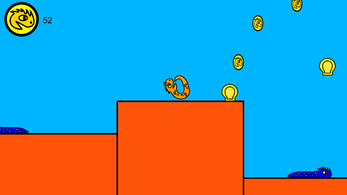 Collect coins, find a secret, and avoid death in this cute platformer. 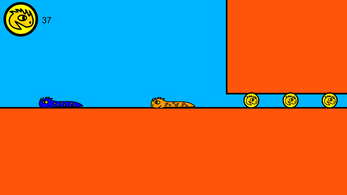 All art and code is by me. 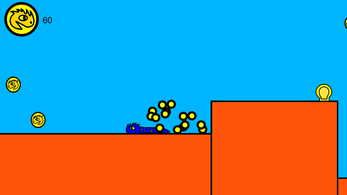 All sound is from freesound.org.